Stir together cream cheese and horseradish until blended. 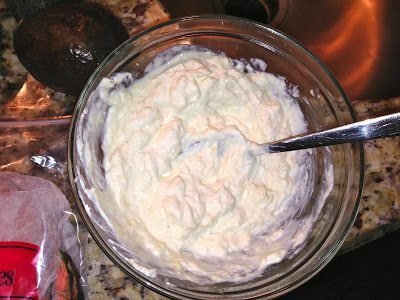 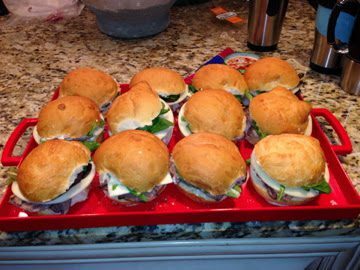 Spread cream cheese mix evenly inside rolls halves (~2 tsp ea). 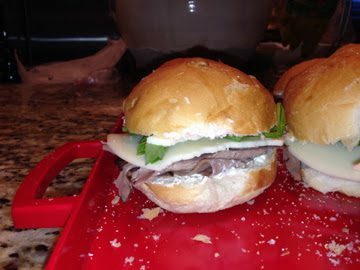 Stuff roll halves evenly with lettuce, roast beef, onion (optional) and avocado. 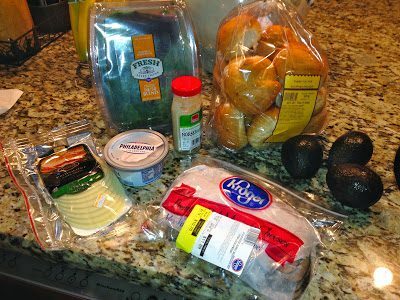 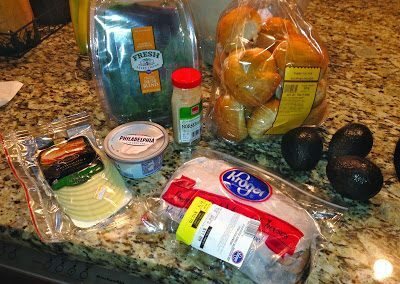 Can prepare up to 8 hours in advance except the avocado – add just before serving.